Adapting a classic cartoon series is always going to be a touchy subject for fans. 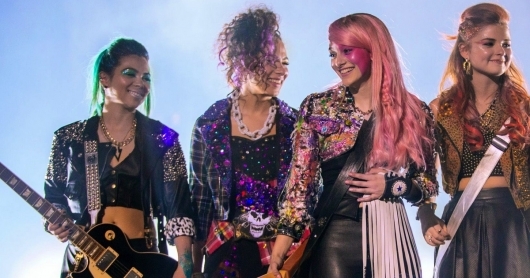 So when Universal’s Jem and The Holograms hits theaters this October, you can count on them to find flaws or errors of their beloved series. It gets a bit more difficult when you have to put a contemporary spin on it. But for director Jon M. Chu, he figured out a way to give the film a modern take. 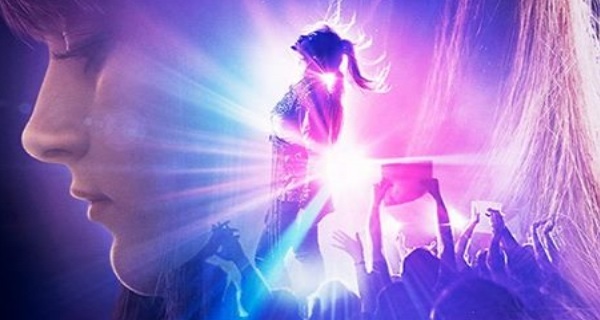 Chu talks about some of the changes he had to make to the film in order for it to relate to a modern-day audience, one of the biggest of which is that the title character’s holographic bandmates will be replaced by a sister and two foster sisters. 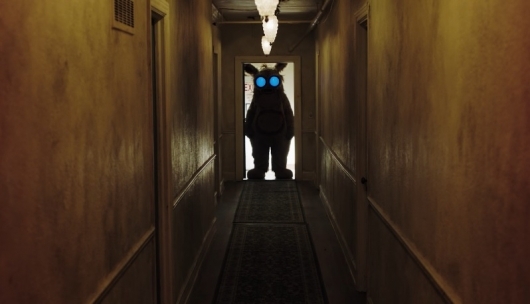 We also have a bunch of new images from the film. Check them all out here below.